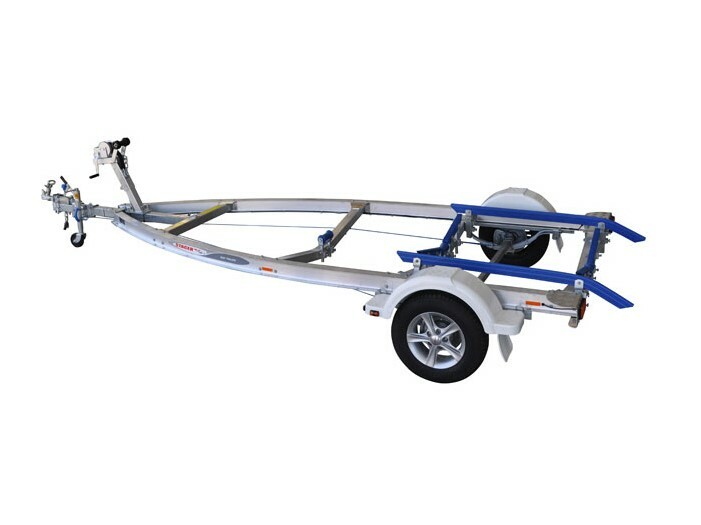 Estabilished since 1999 in Wangaratta, North East of Victoria, West City Marine makes the purchasing of your boat so easy. Let us use our experience and knowledge help you choose the best equipment to meet your needs. 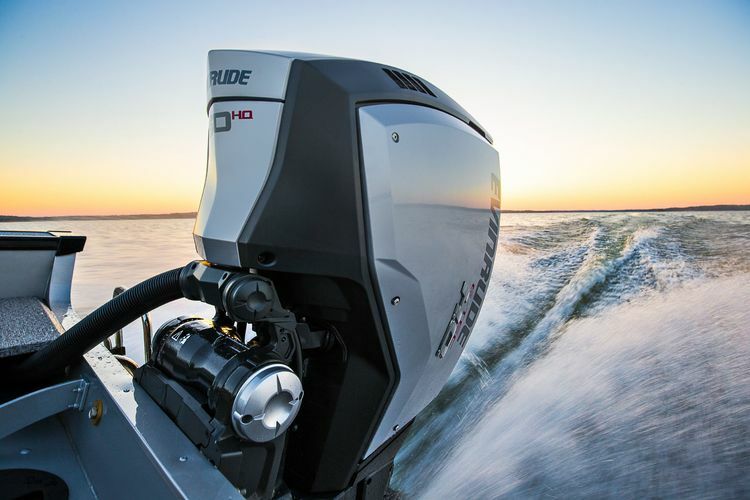 If you’re after the best quality in boats and outboards, give us a try – advice is free and we are ready & willing to help you, without the hassling approach of pushy salespeople. 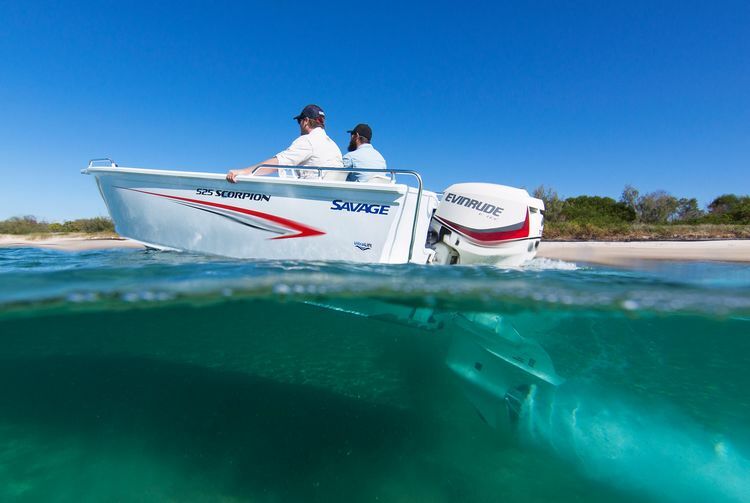 At West City Marine we stock Savage boats that are relevant for use in our area in the rivers and lakes (Raptor and Raptor Pro). At West City Marine, we are 100% dedicated to Marine safety. 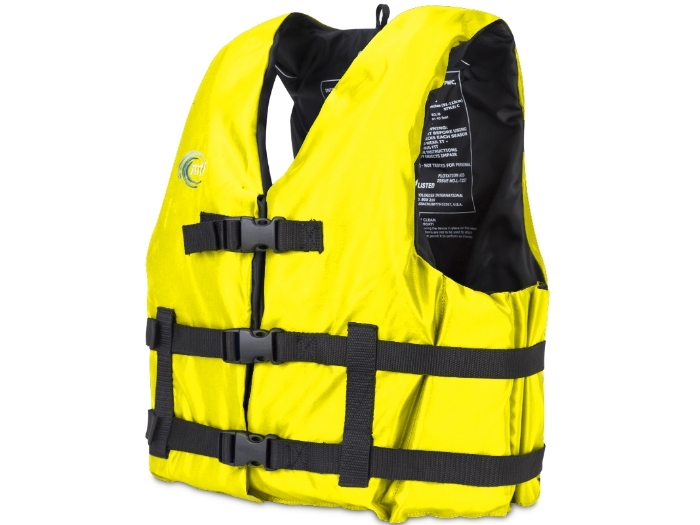 We stock everything from life jackets to GPS, flairs and other essentials for water vessels.